Everywhere in nature, life expresses itself in reoccurring patterns of health and vitality. All trees reach for the sun with their leaves and branches to gain the nourishment they need. In each form of life, there is a pattern that carries the unique signature of its vitality, the life within and behind the form. Human beings have very subtle and refined patterns of vitality that flow within them. Equilibrium Craniosacral Bidynamics is a gentle and yet profound healing systems for the human being. At its depth, it works with the subtle currents of life energy within us, and how they manifest themselves in the fluids and tissues of the body. With the client lying down on a massage table, the practitioner uses a very delicate touch to perceive the flow of these life forces within the body, carried within the subtle flow of the liquids and in the tissues. With training and practice, the different levels and manifestations of this Primary Respiration System can be felt, flowing like the waves and tides of the ocean. The cerebrospinal fluid ("liquor") has a healing quality. It protects and nourishes the central nervous system. The subtle motion of this fluid can be perceived in all the tissues of the body. It is similar to a gentle inhalation and exhalation; hence it is called the Breath of Life; it is the Primary Respiratory System of the body, subtler and deeper than our breath. It carries a sparkle of the life force within it. Listening from a quiet space to this manifestation with his hands, the practitioner supports the system to find its natural balance. This is both very relaxing and at the same time stimulates the healing forces of the body that are always there. We simply assist the Primary Respiration to find a new balance between its healthy resources and any restrictions that are held in the tissues of the body. In this way, the body can heal itself, and the potency of the fluids can permeate all the cells and organs once again. The practitioner learns to support the PR system through the hands, as well as verbally guiding the client to create more space and new states of balance. 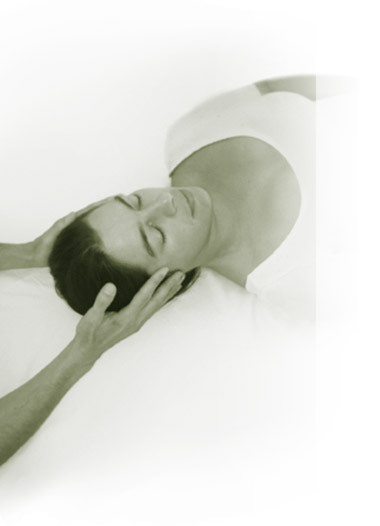 What type of conditions benefit the most from the Craniosacral work? 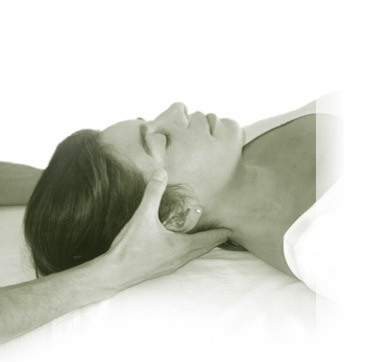 Equilibrium Craniosacral, in working with the deepest core of the body, treating a wide variety of conditions and symptoms, such as headaches, migraines, chronic back and neck pain, hormonal imbalances, stress, sleeping disorders, birth traumas, PMS and posttraumatic stress disorders. It also seems to be particularly effective in supporting the healing process of chronic illness conditions. In the biodynamic Craniosacral Training, we learn to work in a holistic way with people; the whole body-mind is included in our approach, allowing the individuals we work with to fully blossom in all dimensions of health and well-being. The background of our approach reaches back to the beginning of the 1900s when Dr. W. Sutherland, an osteopath and pioneer in the cranio field, first developed and applied it clinically. Since then, many skilled practitioners have both deepened and shared their exploration and experience, refining one of the most delicate of all healing arts to an exquisite level. The training is based on the studies and the work of Dr. R. Becker, Dr. J. Jealous, F. Sills, M. Shea and Bhadrena Tschumi-Gemin and Kavi Gemin. Who is this training for? What is the content? Our course is open to body workers, therapists and healing professionals, or indeed anyone who would simply like to enter into a deeper experience of themselves. The training is based both on the anatomy and physiology as well the embriology of the primary respiration system, and on the gradual accumulation of experience of the many manifestations of the PR system as we practice the various approaches and principles presented. The topics of the course include understanding and perceiving the Primary Respiration as an expression of the Breath of Life; the mobility and motility of the fluids and tissues in the body with the membranes in the cranium and around the spinal cord; and practical ways of centering and verbal communication with our patients in relation to the resolution of trauma. The seminars are built on developing perceptual and palpatory skills, taught in an easy way through theory and practice sessions. The session exchanges give each participant first-hand experience of the work on themselves as well as feedback from their partners and from the assisting staff in the training. Any inner process we enter into through the sessions is supported through introspection and meditation. Between seminars, students will practice and study in depth the material presented. The training consists of 6 seminars (S.1-6), each 7 days, and one seminar (S.7) of 3 (4) days, and is taught over a period of approximately two years with time between each seminar for practice and home study. 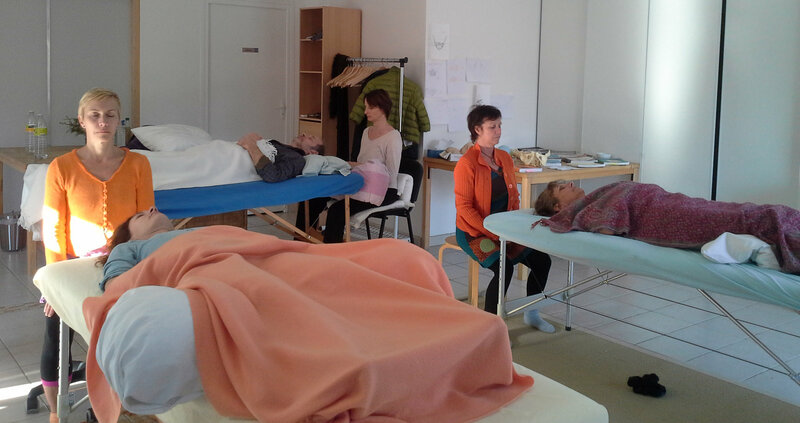 At the end of the training there is a certification process to become a biodynamic craniosacral practitioner. The seminars build on each other and need to be attended in sequence. They can be booked individually or as a whole. The Breath of Life concept - A training based on the perception of the fluids and resources of the Primary Respiration in the Craniosacral System. In this weekend workshop, we will explore the basics of the Primary Respiration System through theory and practice. This workshop is particularly for people new to the biodynamic craniosacral field, so that they can become aquatinted with this unique healing art. After introducing some specific anatomy and look at the basic concepts, we will learn how to connect with the Primary Respiration System and listen to its subtle expression in the fluids and tissues of the body with our hands, from a quiet place within ourselves. In our first contact with the Primary Respiration System, we will get acquainted with the concepts of Dr. William Sutherland, the originator of this approach. He called the life force he perceived the ”Breath of Life”, and we will learn and practice the perceptual skills to listen to the manifestations of the primary respiration system. When we are centered in ourselves, we are able to perceive this tide-like fluctuation in the fluids and tissues of the body, and its resources of health within. Seminar 1 is oriented to the state of the practitioner and the development of the perception. We are orienting to the perception Health in the Primary Respiration System and to the underlying forces of the dynamic stillness. While listening to the Primary Respiration System (PRS) and its manifestations on the level of the fluid-tide, we are orienting towards the neutral of the fluid body and we learn to support the system to settle and express its vitality as a unity. Then we look at the development of the embryo in the first weeks and the relation of this embryonal forces with the arising of the midline as an orienting and organizing fulcrum. We continue working with the functional and structural relationship of the bones of the neuro-cranium and the reciprocal tension membrane and perceiving the expression of Primary Respiration as mobility and motility in these structures. In this seminar we will focus more on the midline structures of the human body, the spine, the cranial base and the dural tube, their embryological origins and their dynamics. The whole body connections will become evident when we are working with the horizontal layers of fascia in the body as well as with the relation sacrum-occiput. In this regard we are learning about the healing approach on the level of the fluid body, which is the State of Balance, using the 3 steps of Dr. Becker for the resolution of inertial forces. We will also have a look at the basic function of the autonomous nervous system and its self-regulation. And we start to perceive different levels of stillness and beginning to orient to the inherent treatment plan. Here we will learn about the classical dynamics of the bone structure of the cranial base, including the synchondrosis spheno-basilaris (SSB), a natural fulcrum of the midline for the cranium. We perceive the relationship of occiput, sphenoid and the temporal bones and how they interconnect with the sacrum and the temporo-mandibular joint (TMJ). We will also look at the relationship between the pelvis and sacrum and the whole cranial base. And we will understand the function of the venous sinus system and its drainage and will deepen our understanding for the inherent treatment plan. In seminar 5 we are learning how to interact with the stomatognathic system and the viscerocranium and the bones of face and hard-palate in order to resolve inertial forces held within these structures and how to support a new balance. Then we are perceiving the motility of the central nervous system and of the ventricles and this will allow us to start to orient to the wider field of the long tide of the Primary Respiration. The understanding of the unfolding of the inherent treatment plan will deepen. During seminar 6 we orient to the field of the Long Tide and the processes of ignition and permeation. Our understanding of the integration of craniosacral biodynamics with the functions of the nervous system is broaden and we deepen our skills in comunication in craniosacral biodynamics. And we are supporting the tide as an antidote to trauma. And we are coming back to the original "Breath of Life" concept and how it is interwoven with the universal life forces and expressed in the inherent treatment plan. We are looking at the coherency and continuity of the inherent treatment plan as evaluation and treatment in the biodynamic craniosacral approach. This is strengthening the skills and competences of the practitioner. Conclusion and certification of the training is in seminar 7 with exams and feedback sessions and the presentation of a written work. In this postgraduate course we are going to apply the biodynamic principles to work with the embryonic fulcrum of the heart and explore the stillness at the center of it. We will explore the embryonic development of the heart and how we are now in contact with its quality of receptivity, resonance and compassion. This is all happening in a field of a deep and vast stillness. 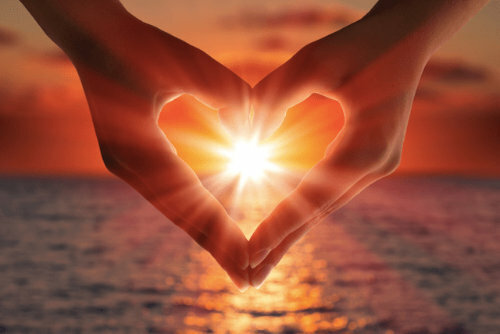 In the center of the fulcrum of the heart we have access to the deep silence in us and around us. Agata H. Holliger, BCST, SEP, OdAKTTC has worked for more than 30 years as a complementary therapist with various body work techniques, including massage, deep-tissue massage, craniosacral and visceral balancing, in combination with meditation. 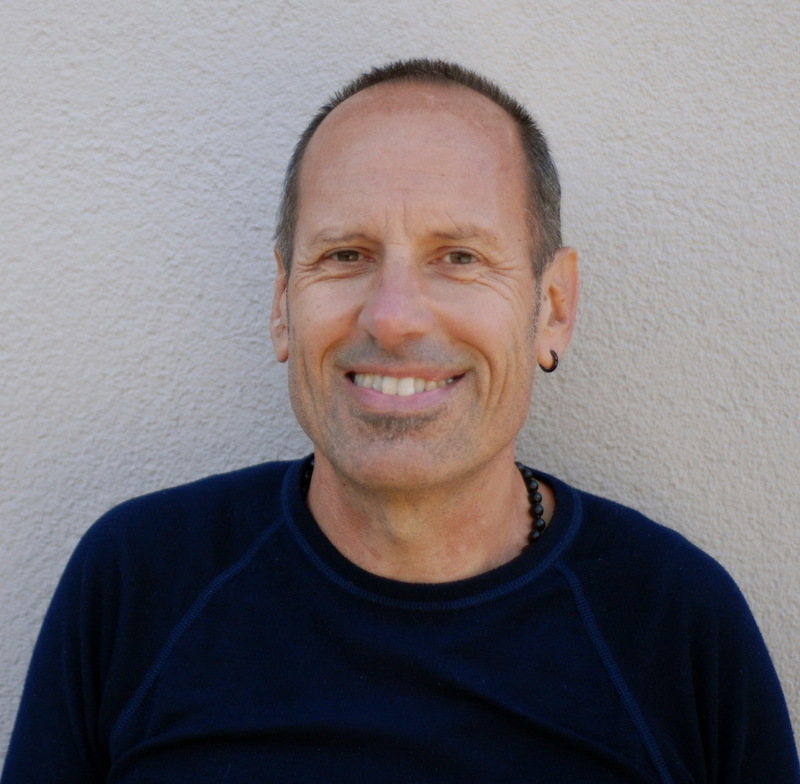 He has trained with Bhadrena C. Tschumi Gemin and Kavi Gemin since 1990 both in the biomechanic and biodynamic approaches of craniosacral therapy and in craniosacral pediatrics. He is a Biodynamic Craniosacral therapist and a Somatic Experiencing® practitioner in trauma work as well a SVEB instructor. He is a member of Cranio Swiss and ACSI (Italy) and also a teacher in the International Craniosacral Balancing Institute. Currently he is offering craniosacral courses and trainings, as well as individual sessions, in Switzerland, Europe, and Latin America. In association with the International Institute for Craniosacral Balancing® (www.craniosacral.eu) a member of the Swiss Association for Craniosacral Therapy, Cranio Swiss (www.craniosuisse.ch) and of the International Affiliation of Biodynamic Craniosacral Trainings (www.biodynamic-craniosacral.org). © 2019 Equilibrium Craniosacral - Agata H. Holliger - All Rights Reserved.